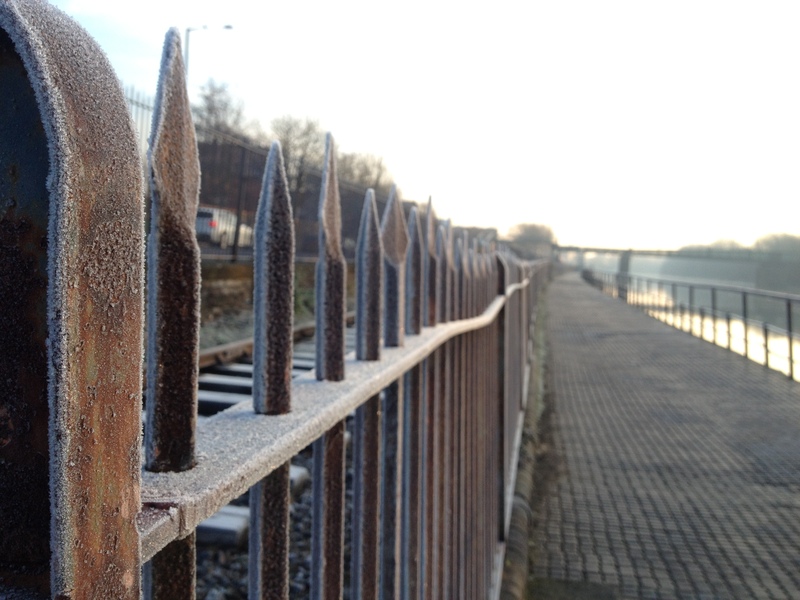 Cold January mornings give everything a glistening sheen of frost. 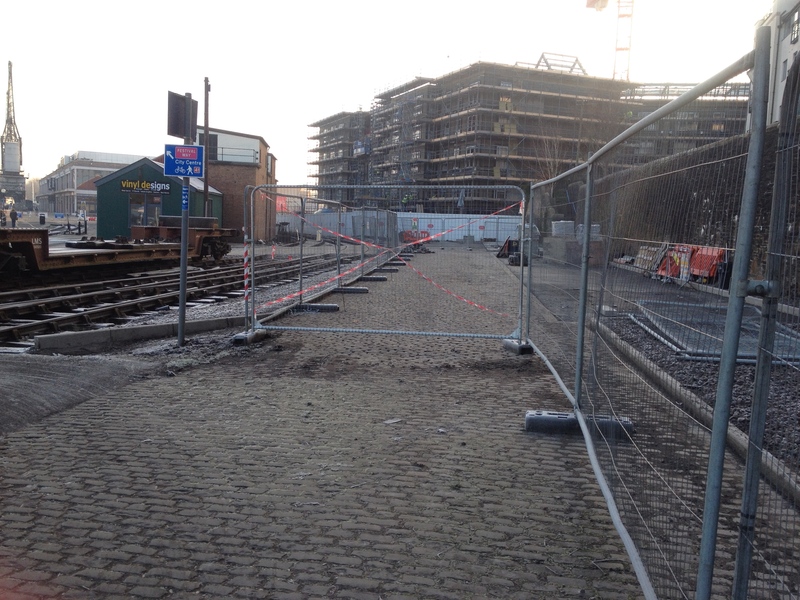 A couple of pics showing level crossing construction progress. 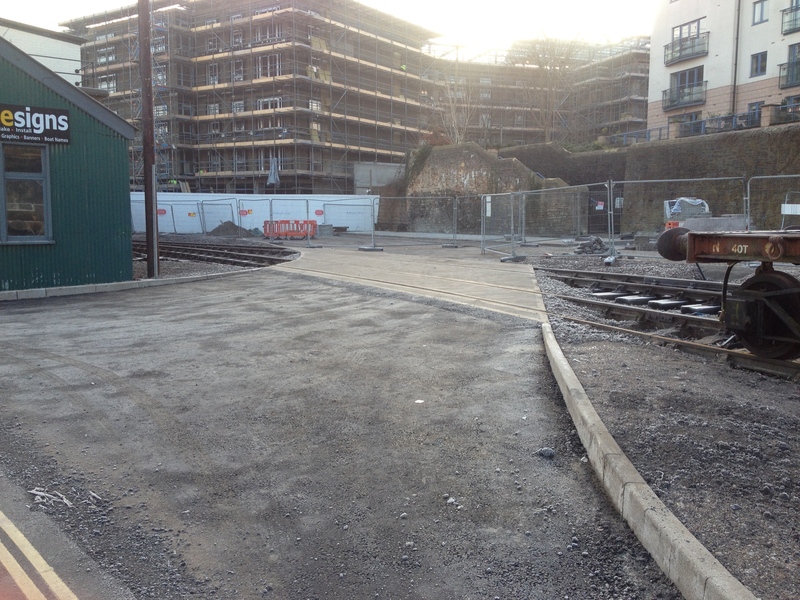 Concrete complete – Almost unrecognisable from the scene a year ago! 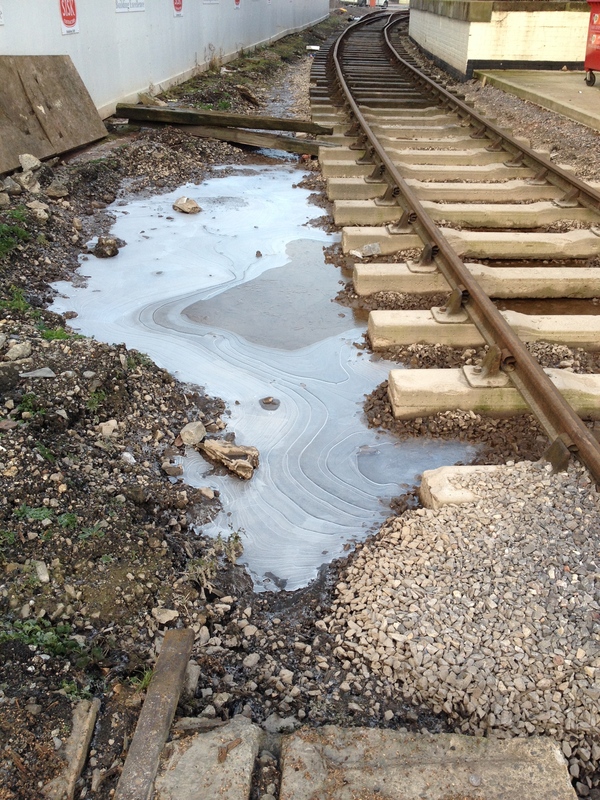 The two steam locos were outside the shed this morning, Portbury was having her fire lit. This entry was posted in The Route and tagged 2015, build, crossing, level, new, progress, quay, sugar, whapping, wharf by corwinb. Bookmark the permalink.